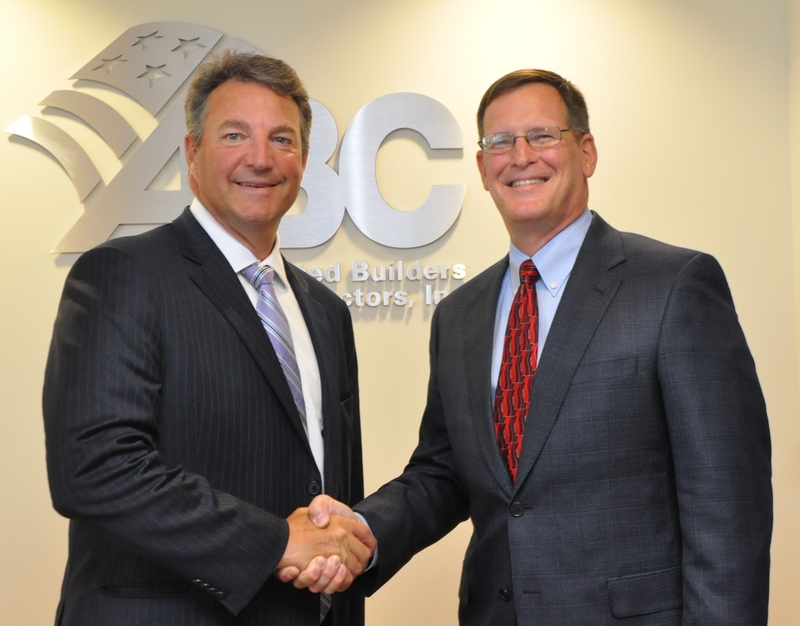 Arlington, Va. – Associated Builders and Contractors (ABC) today announced it has signed a strategic partnership with Maxwell Systems, a leading provider of construction management software solutions, expert services and best practices that empower contractors to eliminate waste and run a more efficient and profitable business. “This partnership with Maxwell Systems gives ABC members access to a trusted industry source that can provide insights into how to use the latest construction software solutions and technology to more efficiently and effectively manage their businesses,” said ABC President and CEO Michael Bellaman. “We are excited to have Maxwell Systems create a dialogue with our members and help them improve their productivity, as well as profitability. Under the partnership agreement, Maxwell Systems will have the ability to reach and forge relationships with 22,000 ABC member companies, participate in ABC national meetings and events, and receive recognition in ABC’s marketing materials, electronic newsletter Newsline and award-winning Construction Executive magazine, among additional benefits. ABC members will have access to Maxwell’s team of technology and implementation best practice experts. Maxwell will deliver a knowledgebase, technology stewardship, and a greater understanding of software utilization and process improvement for effective business leadership. In addition, Maxwell Systems will give ABC member companies that become new customers a $500 credit on their product invoice. Maxwell Systems provides complete construction software technologies that meet the business requirements of construction company owners and empower the workforce with tools that streamline processes and maximize profits for every project. Learn more at www.maxwellsystems.com.